Stem cell therapy has gained more popularity in the recent past due to multiple factors. This form of therapy promises to transform the medical industry completely by treating numerous conditions. Due to the results seen in multiple fields, there has been more research activity towards discovering the full potential of the treatment. Also, there are significant concerns about the cost of this therapy in comparison to alternatives. If you are interested in stem cell therapy for your orthopedic condition and pain relief, here are the most important details that you should understand. There are numerous musculoskeletal conditions which affect individuals of every age in the country. 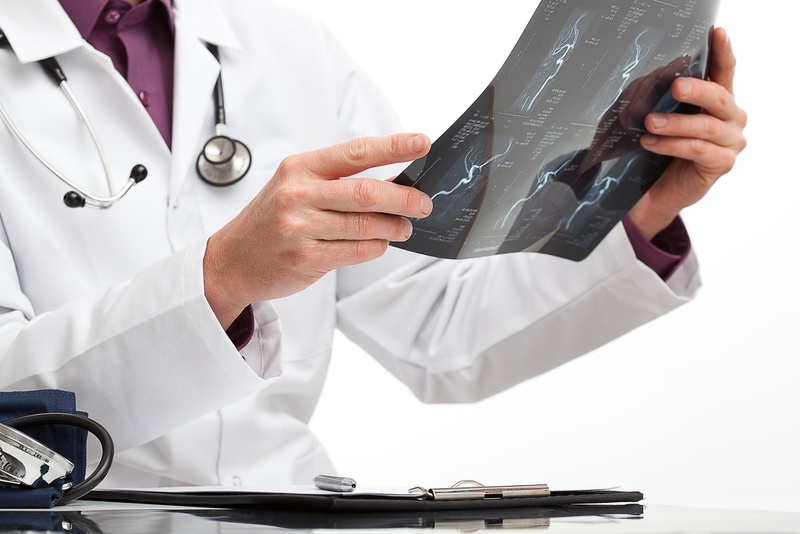 These medical issues range from back pain and arthritis to sports injuries and bone fractures. An orthopedic specialist is a trained physical who is concerned with the diagnosis, treatment and rehabilitation of patients with conditions related to the musculoskeletal system. This physiological system includes ligaments, tendons, bones and muscles. When you suffer from orthopedic pain – your only New Year’s resolution may be to become pain-free for the new year. Pain management is not a specific science and it is sometimes challenging to diagnose. For an enjoyable start to the year ahead, it is important for you to work with your orthopedic doctor to get your pain under control. For some, fighting chronic pain can be a lifelong struggle.